East Africa's Leading female and finally independent Artist, Victoria Kimani releases exciting visuals for her Drey beatz produced charting single CHINA LOVE feat. R.city , the international flex on this is so dope. 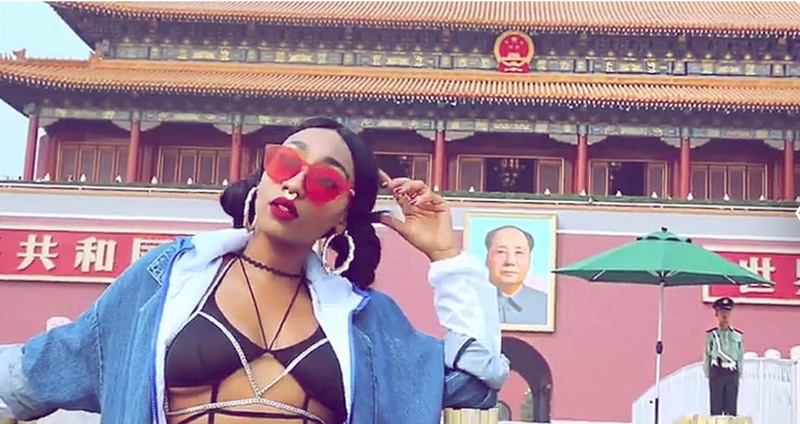 Shot in Beijing, China & Chinatown NY, this Victoria Kimani & Dae visuals directed. This video is sure to show a fresher side of the Artist ahead of more International projects to come.